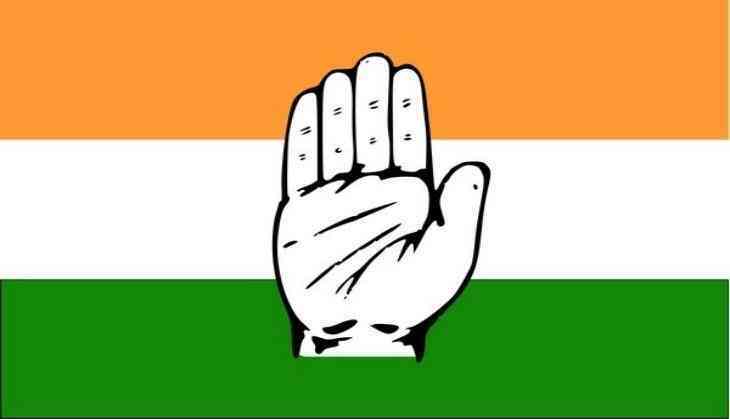 The office bearers of Kadur and Birur Block Congress Committee from Kadur constituency in Karnataka on Saturday submitted their resignation to the General Secretary of All India Congress Committee (AICC) in-charge of Karnataka, K.C. Venugopal, citing 'announcement of K.S. Anand as the candidate for Kadur' as the reason. In a letter to Venugopal, the office bearers wrote that the party leaders were unhappy with the candidate selection of Anand, who is a Youth Congress leader and expressed concerns about his attitude, behaviour and election procedure. "Additionally, we expect the result may lead to complaints of party leaders by the candidate in the future. This may question the efficiency of party leaders and consequences for that we would like to send our resignation and relieve from our responsibility, please accept our resignation and do the needful," the letter concluded with the signature of the office bearers. Last week, the Congress Party released its first list of 218 candidates for the upcoming Karnataka assembly elections. The list was made public following a meeting of the Congress Central Election Committee. Karnataka Chief Minister Siddaramaiah will contest from Chamundeshwari constituency in the upcoming elections. The southern state will go to polls on May 12 to elect its representatives for the 225-member assembly. The results will be out on May 15.